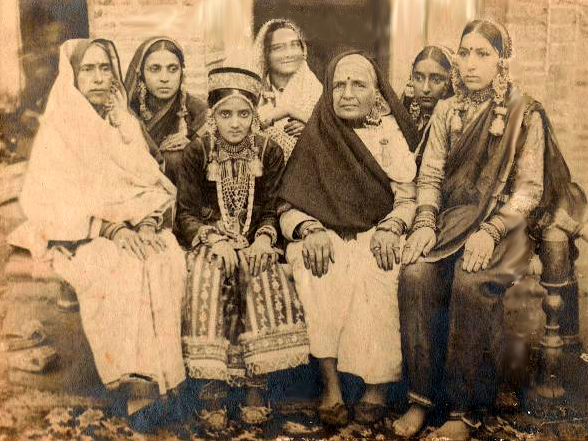 Dr. Phool Chandra, a professional gynecologist, has written a wonderful book about Kashmiri Culture where she recalls the beautiful days of her childhood and adolescence spent in Kashmir, and shares her thoughts on her return to Kashmir after 20 years having lived in Patiala , Punjab . During this visit she realized how much Kashmir has changed, and how our culture is getting affected. 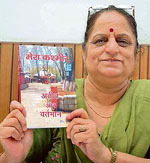 In order to preserve the memories of the culture of past, for all out youth and families settled outside of Kashmir, she has written a book in Hindi which has over 200 illustrations on Kashmiri culture, heritage and traditions. This book has been very well received in India and abroad and is available at various Kashmiri associations. It's a must read for every Kashmiri young and old and would serve an excellent reference book so that we all can cherish the memories of the great culture, or learn from that.